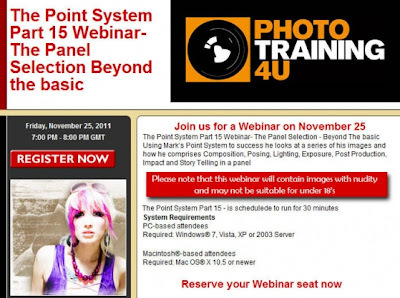 Tomorrow nights PT4U webinar is Part 15 of the Point System series and is the Panel Selection Beyond the Basics. 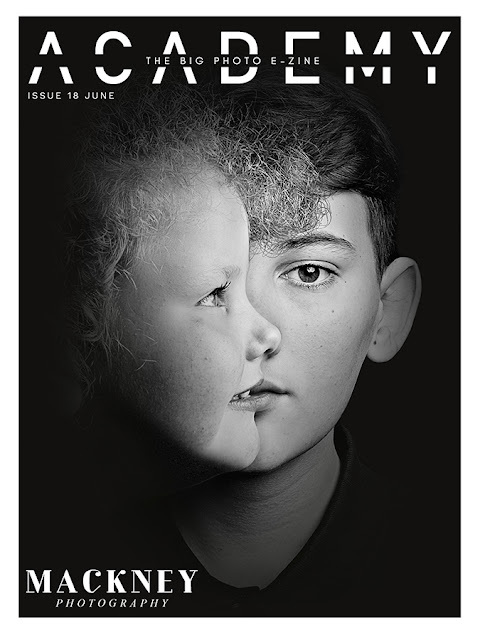 Mark will look through a series of his images and how he comprises composition, posing, lighting, exposure, post production, impact and story telling in a panel. The webinar is tomorrow Friday 25th November 7pm (UK Time) The webinar will last for 20-30 minutes and cover the specified topic. These webinar sessions are based on requested topics from members.